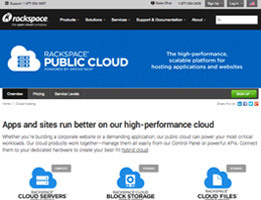 You have probably heard of the ‘cloud’, and if you are not using it you should be. So much of our lives are now stored on our computers, laptops and smartphones, and protecting that information is critical. Laptop and smartphone theft is on the rise. If the information on a stolen device is not properly backed up, the problems are often more than just financial. So you must back up your information; the only question is how? You can use an external hard drive, but they are expensive, and with the size of HD videos and pictures they can fill up very quickly. 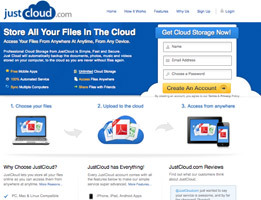 This article will discuss some of your online storage options. Your other option is an online storage system, and there are many different companies offering this service. 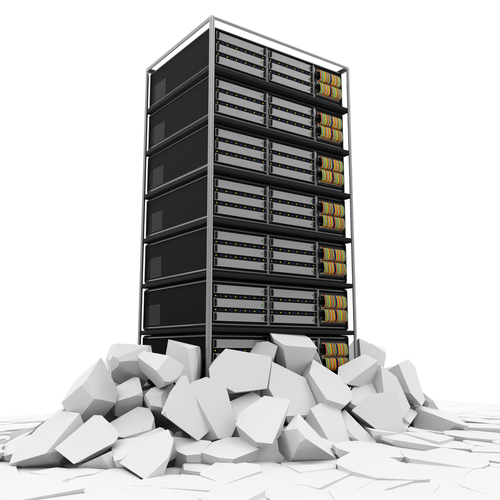 Some online storage systems provide free storage, but they usually offer very limited space and features. 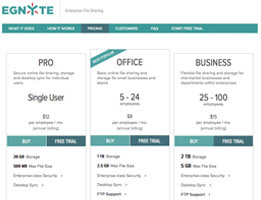 For most, the better option is a fee-based online storage system. The costs are minimal, usually around $10 a month or less. When compared to the free options, they offer much more space and features. Some advantages to using a paid online storage system often include access to historical versions of a file, added security, and flexibility to collaborate with friends or colleagues. The features offered vary, some focus on specific types of files or customers. 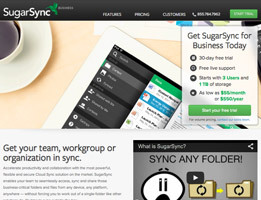 For example, although most services offer file synching, not all of them do. 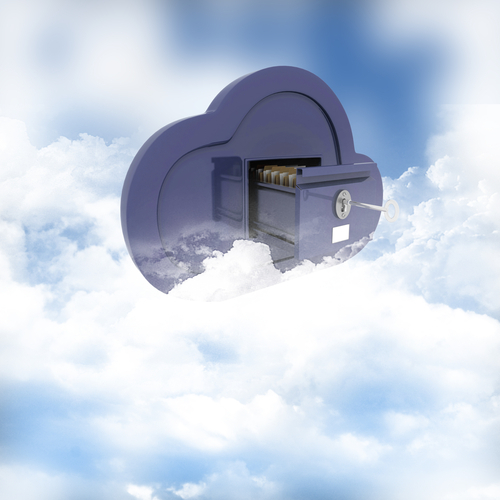 So when selecting an online storage service be sure to check the features offered before making a commitment. 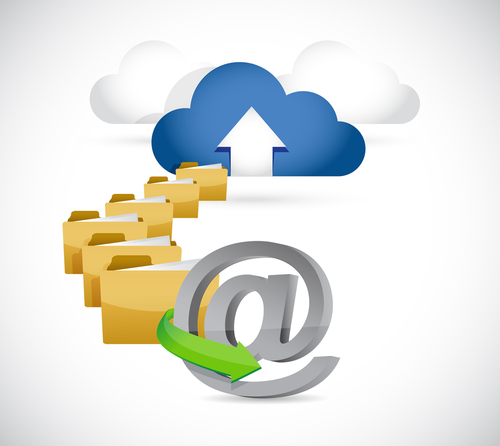 A great feature available with online storage systems is the option to have all of your files automatically stored and backed-up remotely. This feature provides you with a great deal of security. Information is encrypted and stored at a separate location. Backing up your data in this manner can reduce the problems associated with most information loss and theft. Given the size and importance of most data, using a service like this is becoming essential. Some computers come equipped with this type of software. Software like Internet Security Suites provides remote storage of your files, and if you have software like this you should use it. When asked, people often state that their photographs are their most valuable files. If you are storing your photos on Facebook, be aware that the quality gets degraded. 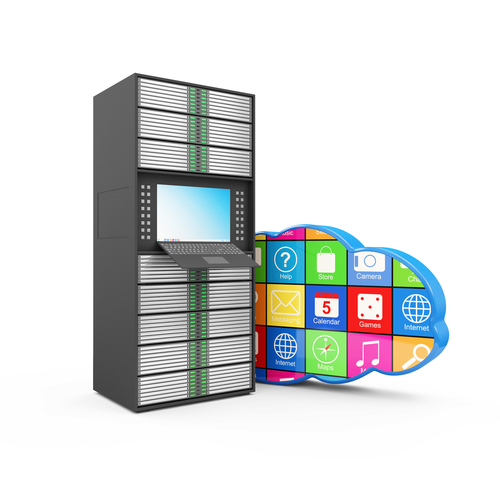 There are companies out there offering remote online storage specifically designed for photos. Two free services are Photo Bucket and Picasa. There are also paid companies like Snapfish and Shutterfly that offer more robust features for a fee. If you only need to protect a file or two, emailing the file to yourself is an option. It’s easy and free to do; you will need an account with a free email service like gmail, Hotmail or Yahoo. If you do not already have an email account with one of these companies, go to one of these sites and sign up for a free email account. Then, email the file you want to backup to yourself. The file is now automatically stored remotely until you delete the email. While this method is effective, it is also very time consuming.